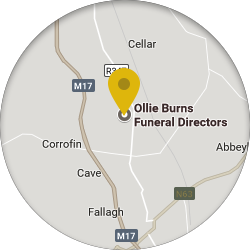 Based in Corofin, Co. Galway, Ollie Burns Funeral Directors, proudly serve the parishes of Corofin, Belclare and town of Tuam and all surrounding areas. 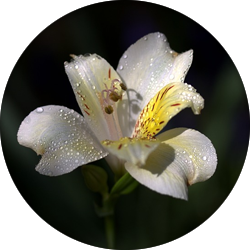 During your time of bereavement, we offer a complete professional funeral service. As we are an independent family-run business, we pride ourselves on offering both a professional and a personal service. 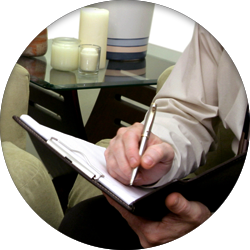 We are dedicated to providing you with the highest standards of professional care in your time of grief. We know the importance of making the funeral service a special and fitting tribute to celebrate your loved one's life and we will cater for all your needs with dignity and respect. We provide bereaved families with professional, sensitive and respectful advice in order to assist you during your time of grief and sadness by planning and arranging the funeral of your loved one, to your own personal wishes. Our aim is to provide a complete funeral service and to ensure that each funeral is conducted with care, compassion and consideration. You can trust us to arrange a funeral in a dignified and respectful manner, as we treat each individual funeral with the care, attention to detail, respect and sensitive consideration that it deserves. When given the privilege of arranging the funeral of your loved one, we will take complete responsibility for all the details involved. If you have any queries, please do not hesitate in contacting Ollie on (086) 8901943 or (093) 41942 or alternatively you can email us at info@ollieburnsfuneraldirectors.ie and we will get back to you as soon as we can.